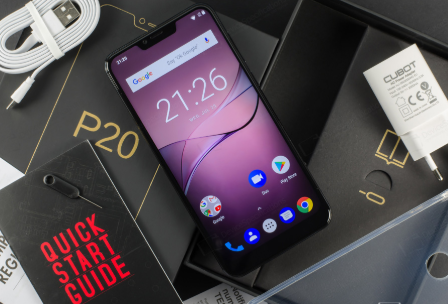 CUBOT P20 4G Phablet is a masterpiece by tech company Cubot. It is a wider screen smartphone with a massive storage capacity to deliver you a room to store your memories on the go. The latest version of the Android (8.1 Oreo) operating system will support a modern algorithm to use all categories of applications. 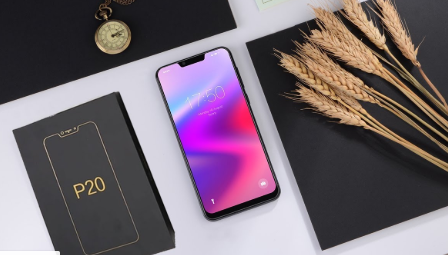 Moreover, the fully-featured phone with multiple color variations and stylish outlook will provide you what you need with your mobile device. Definitely, CUBOT P20 4G Phablet will make your life crystal clear at budgeted prices. 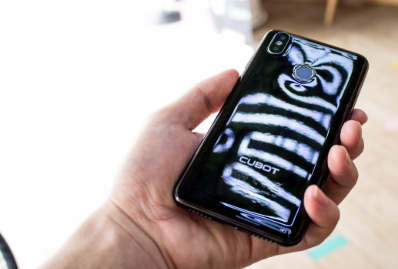 The CUBOT P20 4G Phablet has an ultra-clear and wider capacitive IPS display screen of 6.18-inch along with a resolution of 2246×1080 pixels. The in-cell technology based screen is lighter, thinner and fully clear in the sun. Further, the design is trendy and ultra-modern as per the industry edges. You will get burgeoning amazement with the ultra-thin body and multiple color options like Black, Denim Dark Blue, and Twilight Black. 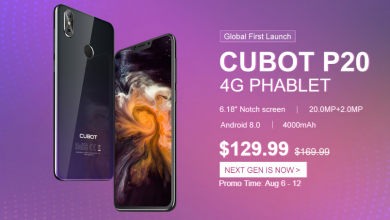 Buy the new Cubot P20 for just $139.99 from Gearbest. The 4G Phablet incorporates Mediatek MTK6750T 1.5 GHz Octa-core processor with a combination of Android 8.1 operating system. 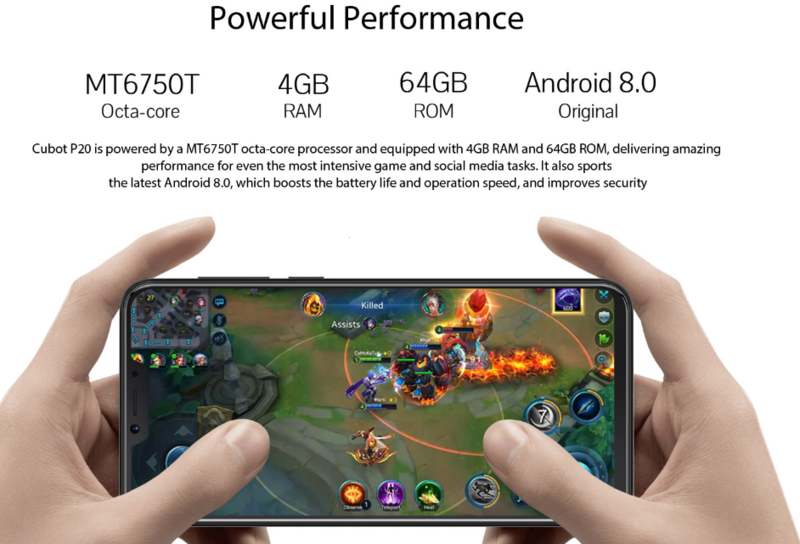 This makes a powerful combination of high-tech performance to provide you with an exceptional experience of gaming and other high-end apps. You will get triple cameras in this super 4G smart Phablet. 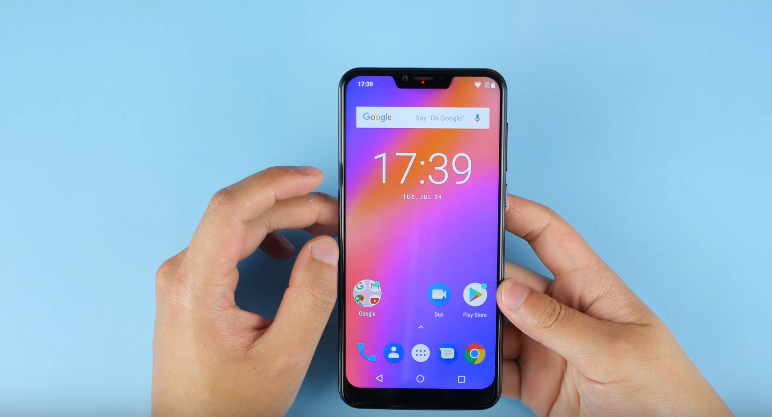 Correspondingly, it has two rear cameras of 20.0 MP and 2.0 MP along with a front camera of 13.0 MP. Your photo sessions are going to be amazing with its Brokeh algorithm technology. You will click an amazing selfie with DSLR support as P20 enhances its brightness, color vibrancy and dynamic range. With the Phablet, you will get a 64 GB as a storage space (expandable up to 128 GB) to save your photos, videos and other important files. Similarly, you will also enjoy boosted speed with the help of 4 GB RAM which ultimately provides you hassle-free user experience. The Cubot 4G Phablet will let you operating for long hours with its huge battery power of 4000 mAh. The non-removable battery always puts the phone in standby mode. 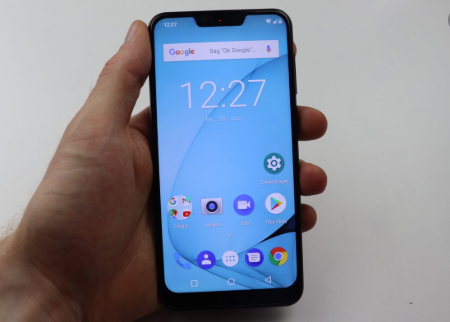 it supports 2G, 3G, 4G network, Wi-Fi, GPS, Fingerprint Scanner, Alarm, Calendar, Calculator, FM, Bluetooth, MS Office, EBooks, PDF, several Audio and Video formats, and various other features.